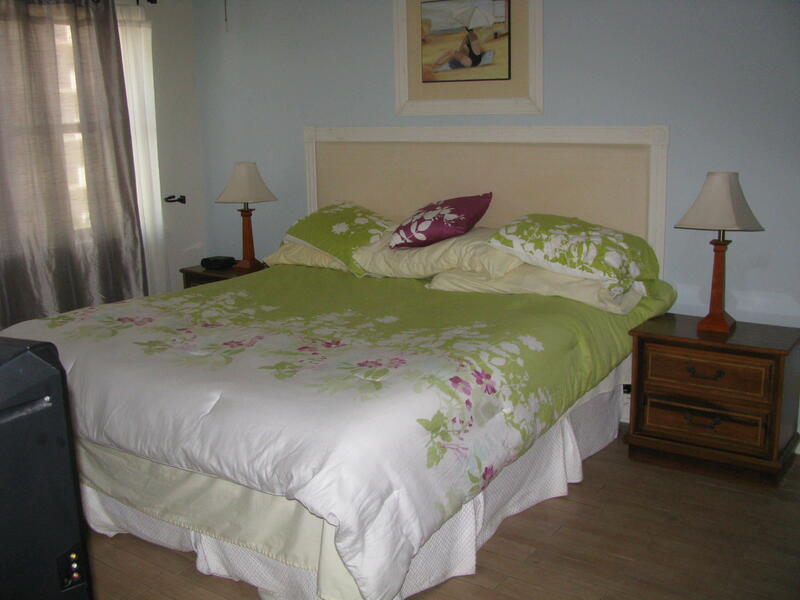 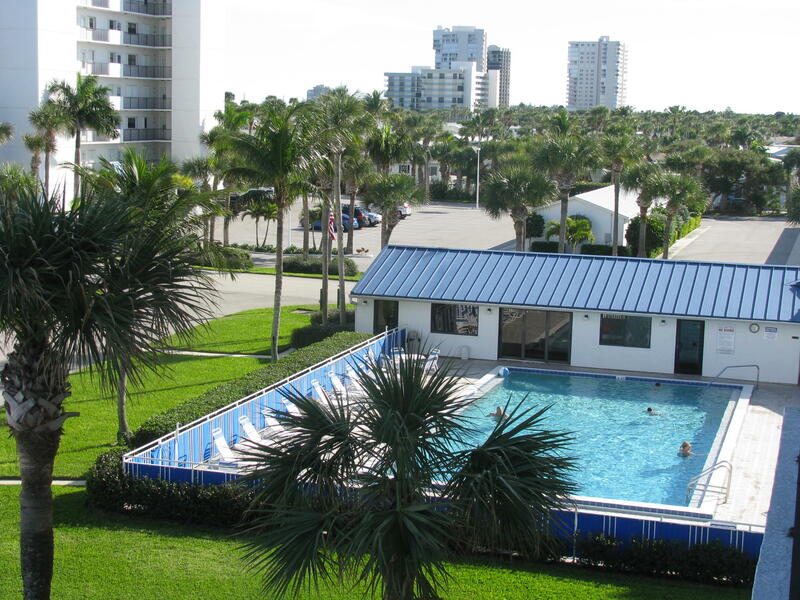 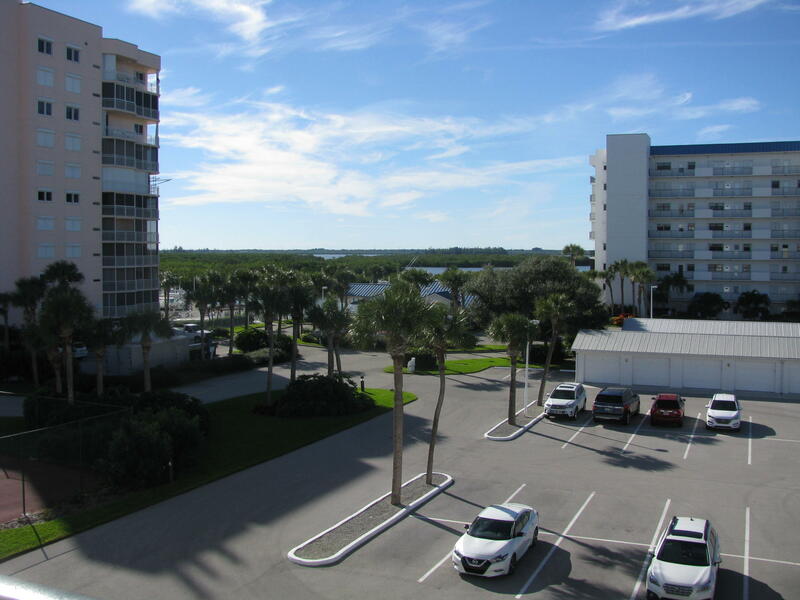 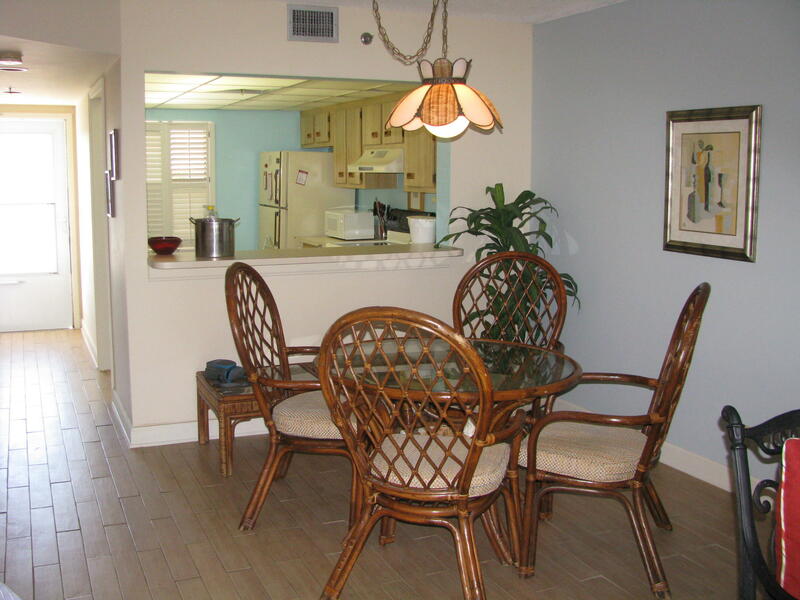 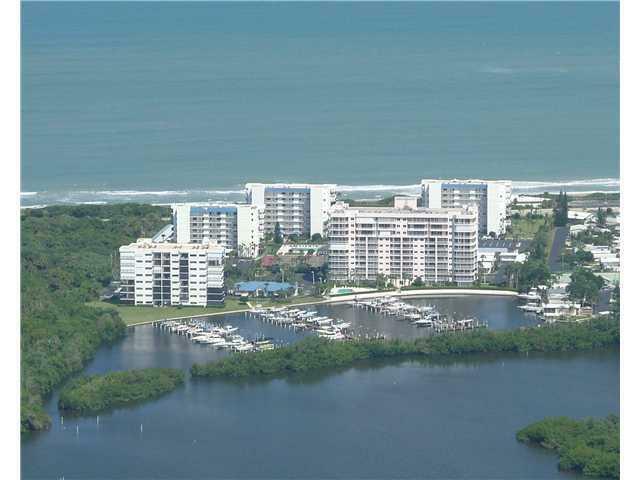 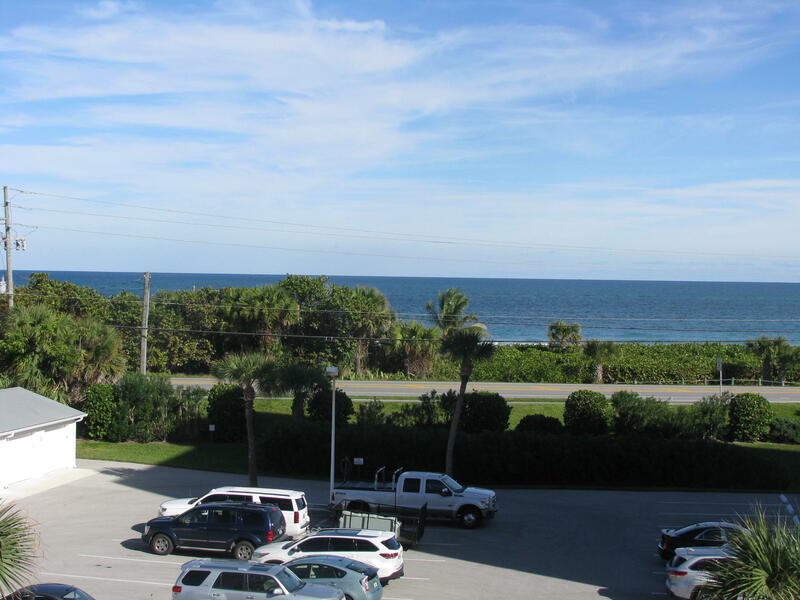 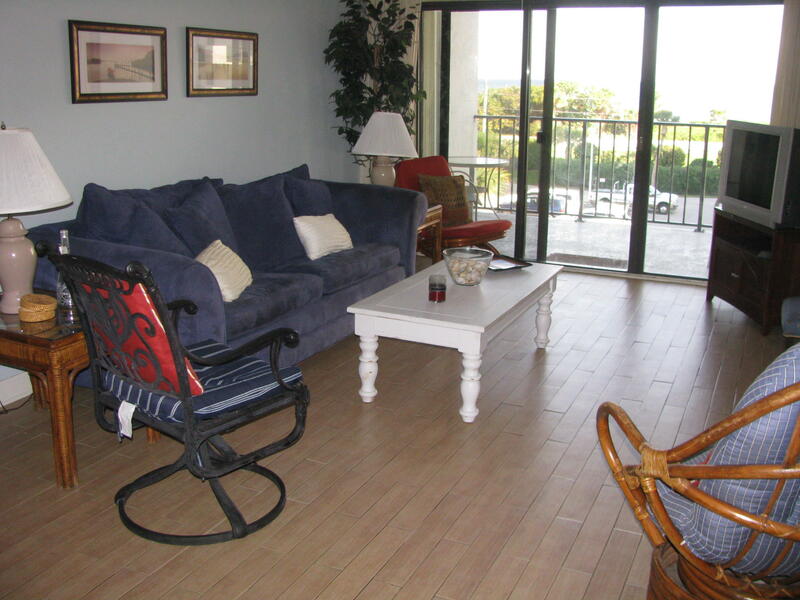 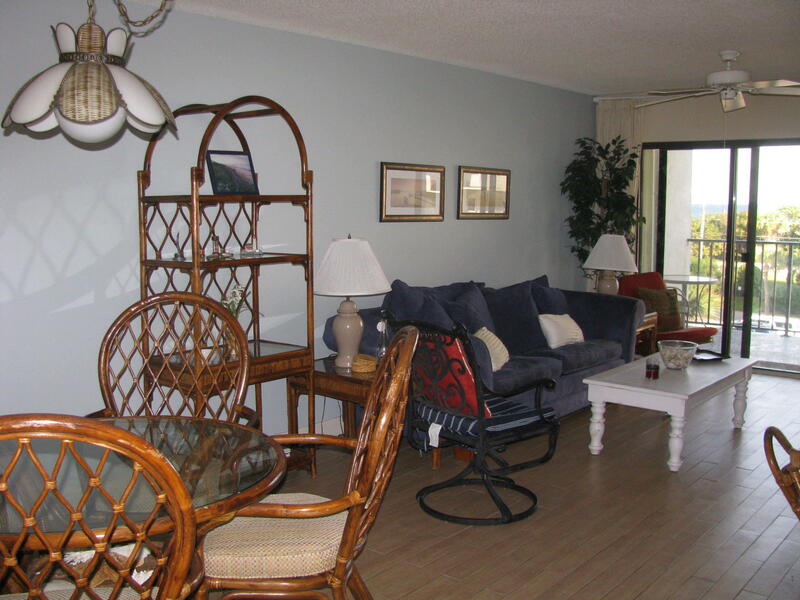 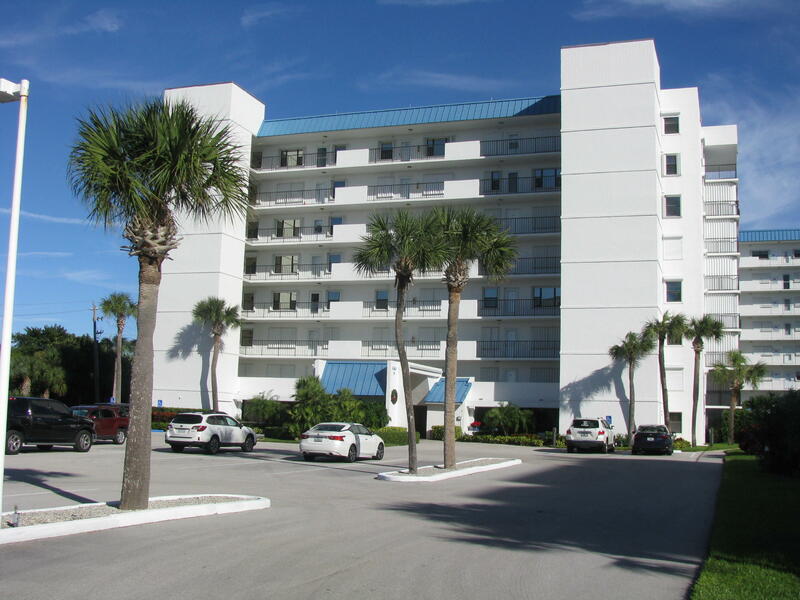 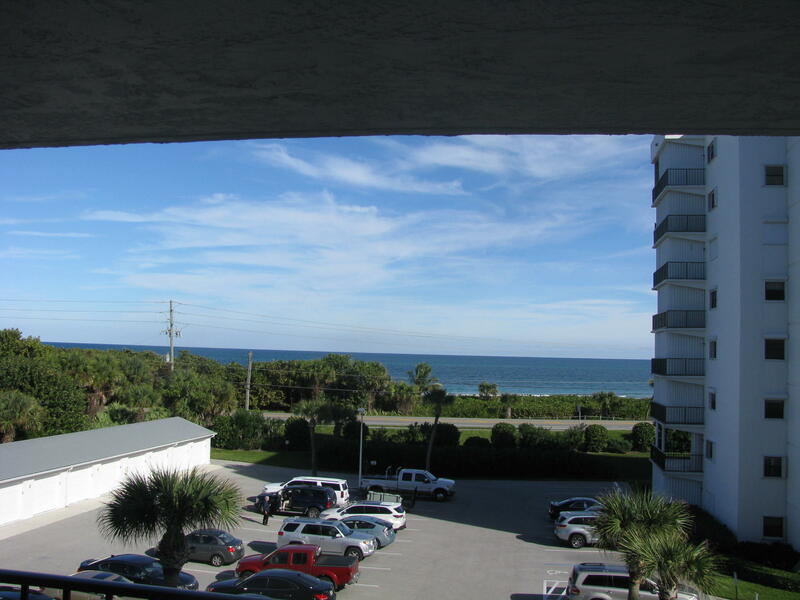 Public Remarks: Great ocean views from this 4th floor 2 bedroom 2 bath condo located steps to the beach. 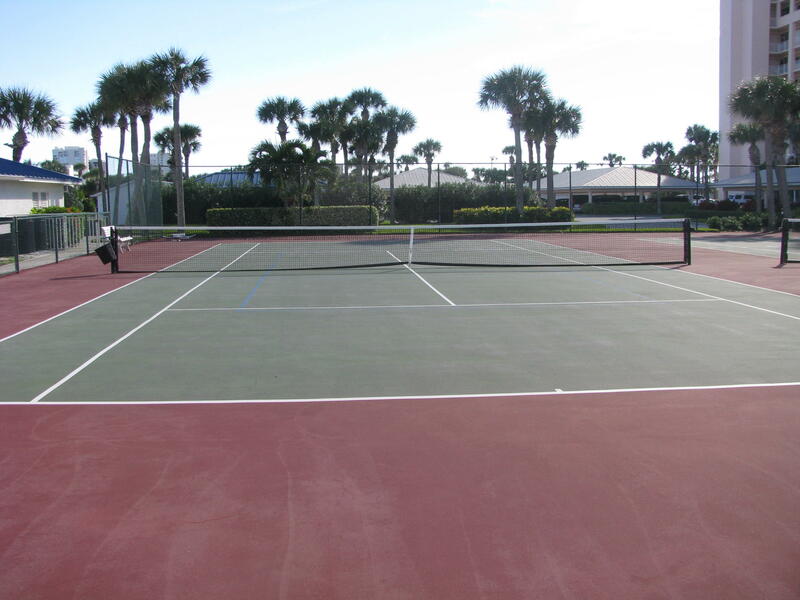 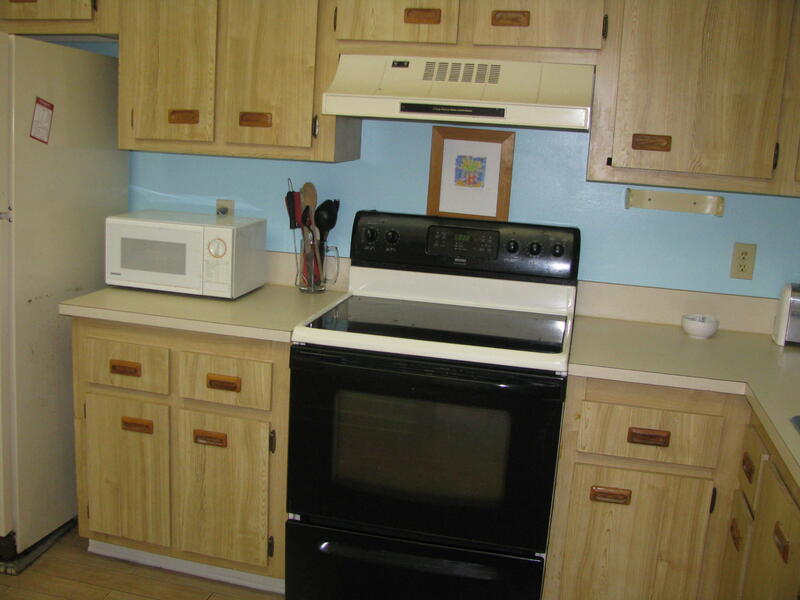 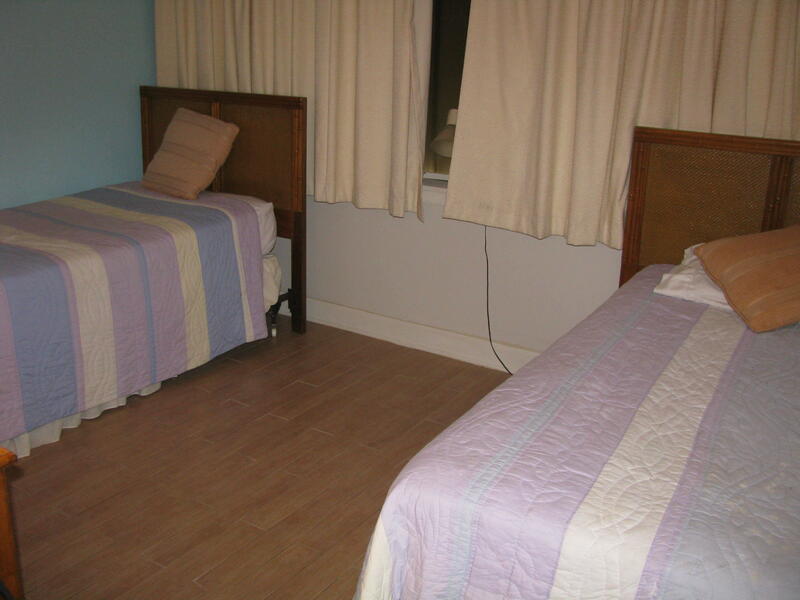 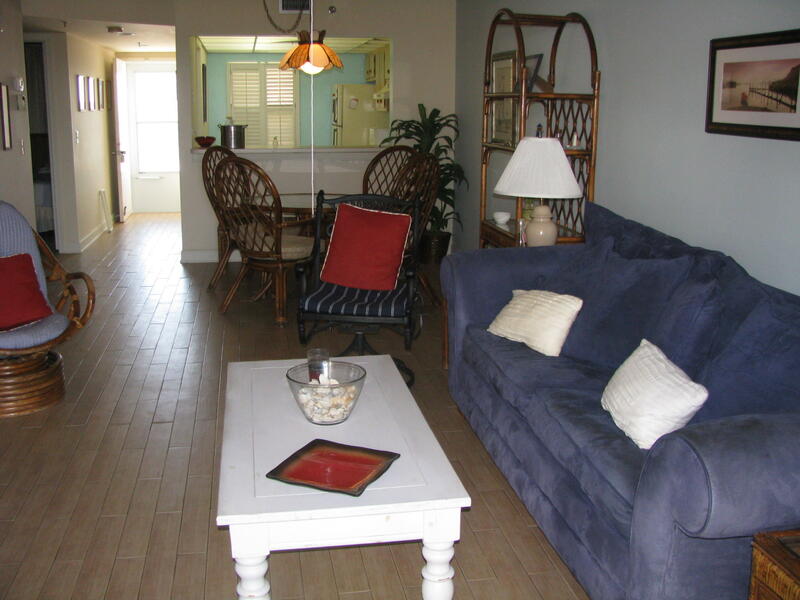 Community has 2 pools and clubhouse with heat pool and tennis courts. 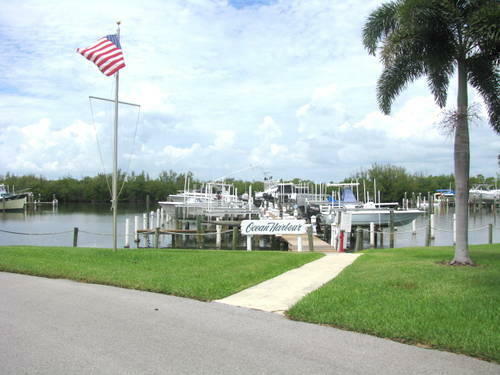 Access to a nice kept marina. 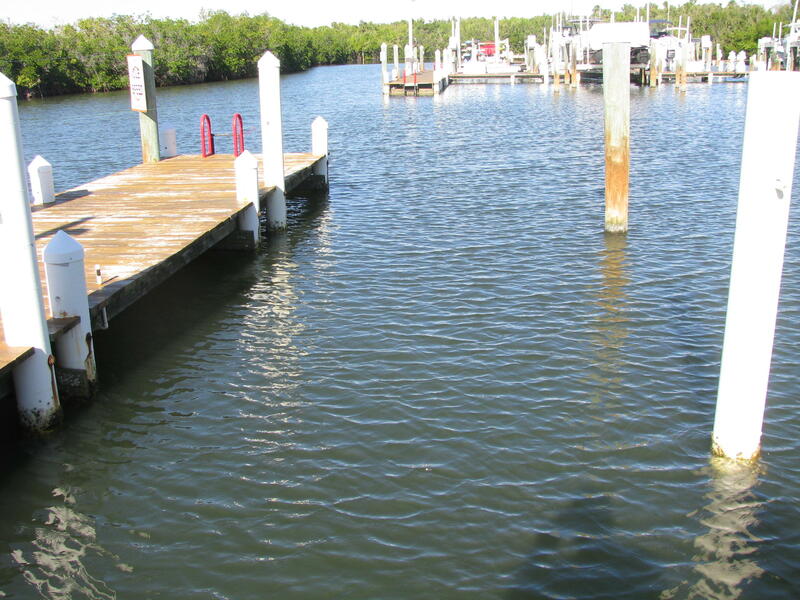 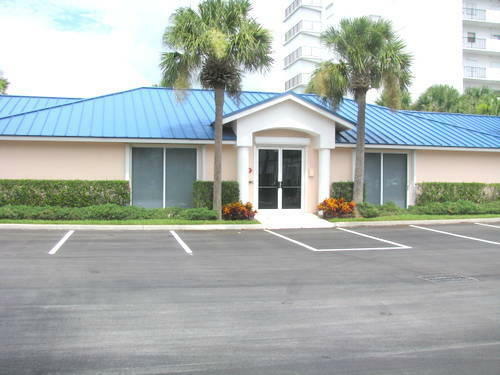 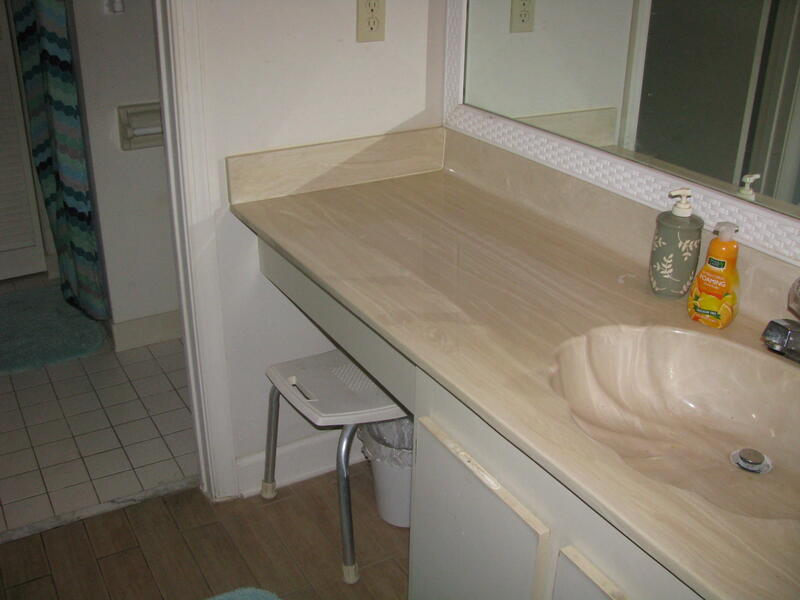 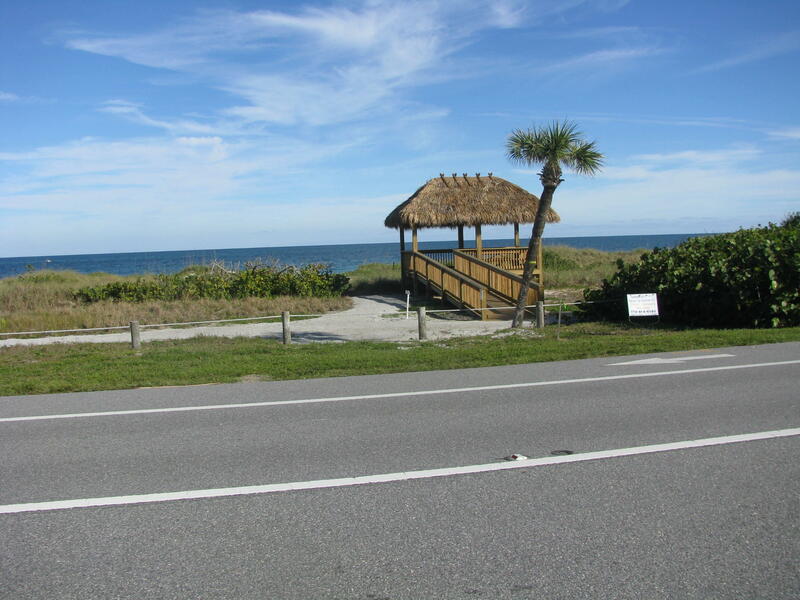 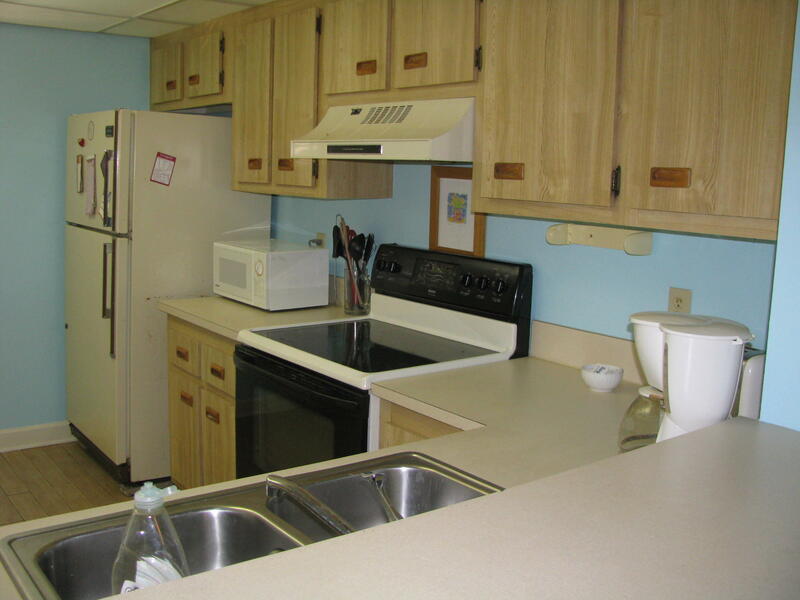 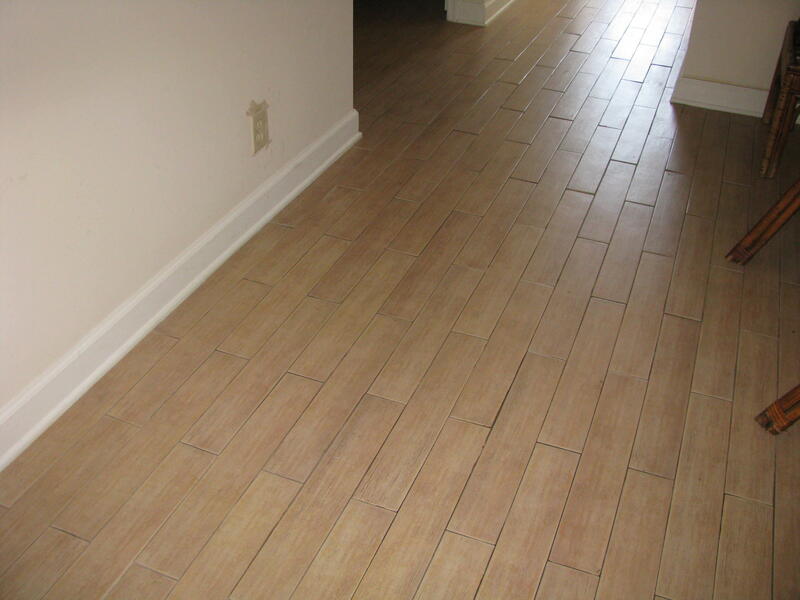 This unit has a boat slip that can be purchased separately with the purchase of the unit.